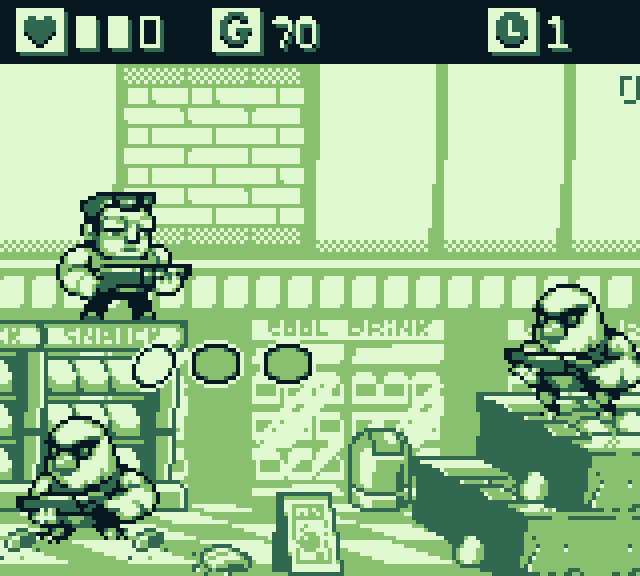 Strongerman by Gypopothomas is a Contra inspired shooter/ platformer featuring retro gameboy graphics style. 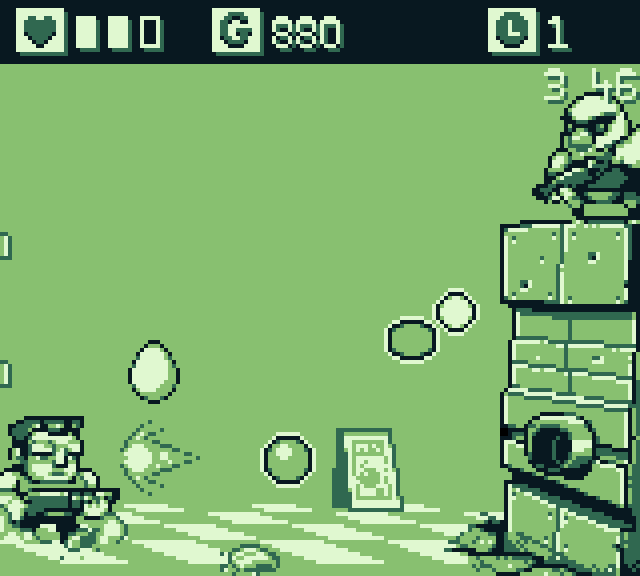 Strongerman is a Gameboy style run n' gunner made in 10 days for #GBJam 2015. It's fun! If you are a fan of Contra, you'll find Strongerman familiar. Rolls, shoots and jumps your way to defeat the enemies. Highly satisfying action shooter game to play with excellent effects as the screen shakes when you get hit. 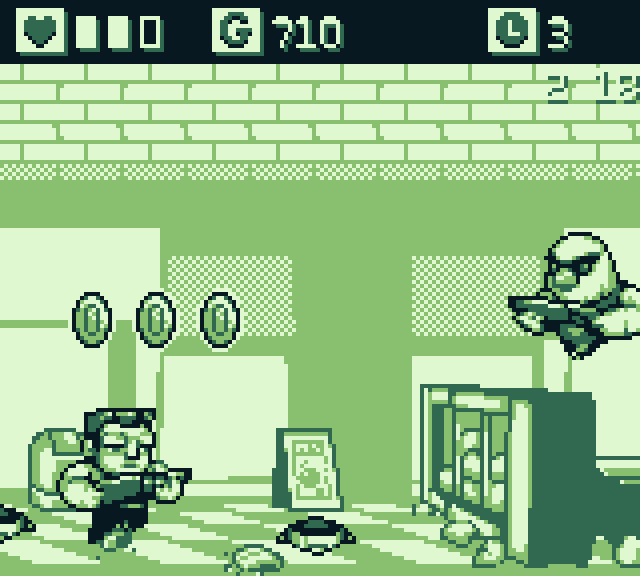 Music and sound effects will definitely remind you of the classic retro games in the 8-bit and gameboy era. Shops to spend the hard earned coins! If you like this game or want to see more updates, please consider supporting the developer by donating on itch.io. PlayPlayFun is becoming the source of the best free online arcade games, education games, hidden object games, puzzle games and strategy games. 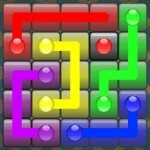 Visit us daily for more updates of our free online games library. 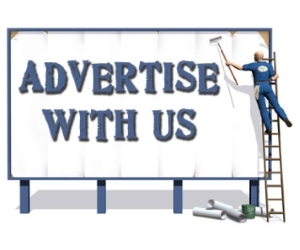 If you are a developer and would like to feature and promote your games online, you have also come to the right place! Submit your games and we will review, feature and promote your games for FREE on our site and social media. Finally, we also publish mobile games through PlayPlayFun LLP. If you are looking for a publishing partner, you have come to the right place. Send us an email for more details regarding our publishing service.